The Vatican announced yesterday that the ceremony in the Roman Catholic church to canonize slain Salvadoran archbishop Oscar Arnulfo Romero as a saint will take place on October 14 in Rome. Romero will be canonized in a ceremony which will include five other saints of the church. The ceremony for Romero's beatification in 2015 drew hundreds of thousands to the streets of San Salvador. The choice of Rome as the location for his canonization had been pointed to for several months, but Salvadorans were still holding out hope for a ceremony in Romero's home country. The Roman scenario is different from what a Latin American canonization would have been in several respects. First, the combination of a Latin American Pope, a Latin American popular saint, in Latin American lands, would have raised the event to a continental celebration. Second, a canonization in El Salvador would have meant that only Romero would be canonized in the ceremony, making the canonization intensely Romero-centered. By contrast, in Rome, Romero will be one of six saints and will not be the central reference, since Paul VI outranks him. In addition, in the practice of Pope Francis, the homilies during canonizations usually make only brief references to the canonized saints. 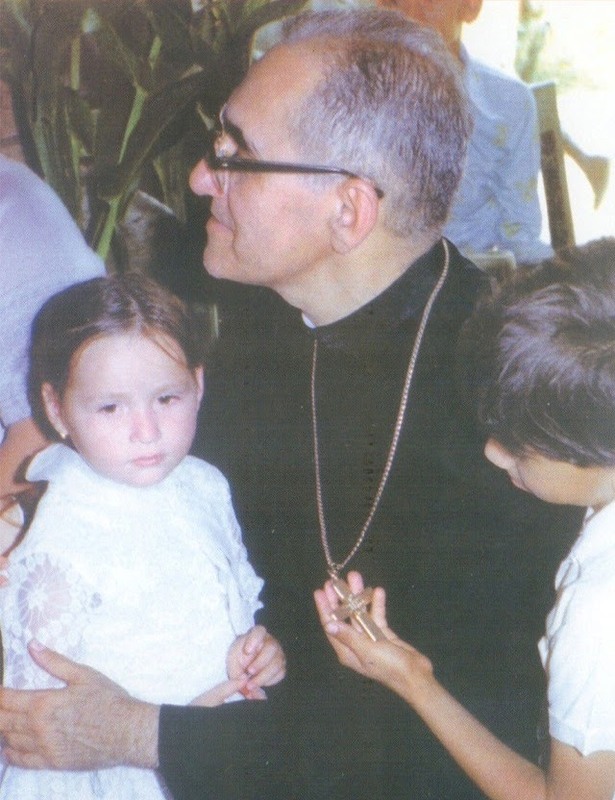 Undoubtedly, the prevailing judgment is that the Church needs to make Romero more universal and less a Salvadoran or Latin American phenomenon. Now he belongs to the worldwide Church. The other new saints of the Roman Catholic church to be canonized on October 14 are: Pope Paul VI who was Pope from 1963 to 1978 and presided over the final sessions of the Second Vatican Council; Fr Francesco Spinelli of Italy, founder of the Sisters Adorers of the Blessed Sacrament; Fr Vincenzo Romano, who worked with the poor of Naples, Italy, until his death in 1831; Mother Catherine Kasper, the German founder of the religious congregation, the Poor Handmaids of Jesus Christ; and Nazaria Ignacia March Mesa, the Spanish founder of the Congregation of the Missionary Crusaders of the Church. Tim will you be going?